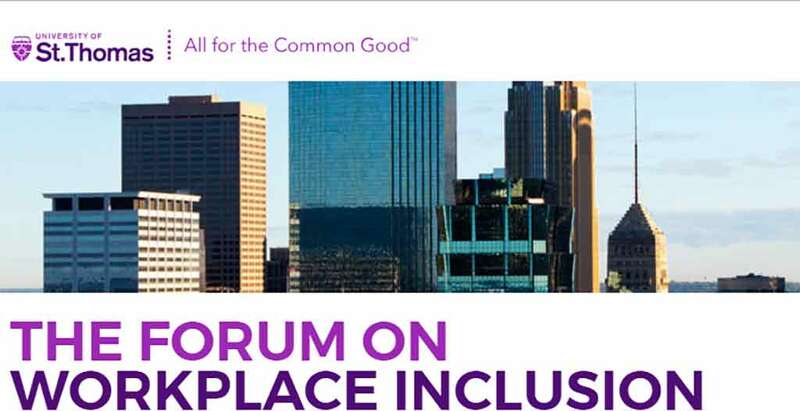 The Forum on Workplace Inclusion would like to extend a discounted rate for members and partners of the mpls downtown council to attend the 2019 annual conference at the Minneapolis Convention Center, April 16-18 (theme: Bridging the Gap). They expect well more than 1500 attendees from around the country and the world to participate in this year’s conference. Forum participants range from admins to CEOs and D&I/HR practitioners to employees in every functional area of an organization. They come from every sector, too: corporate, healthcare, higher education, government, legal, nonprofit and small business. More information about the forum can be found here: https://forumworkplaceinclusion.org/.